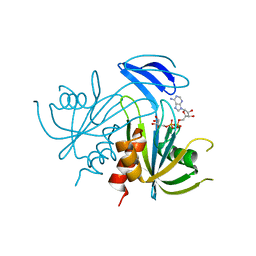 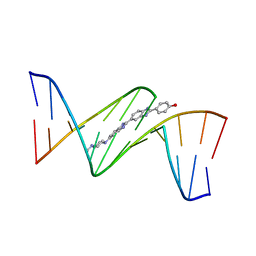 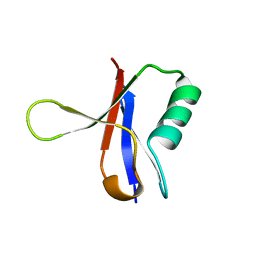 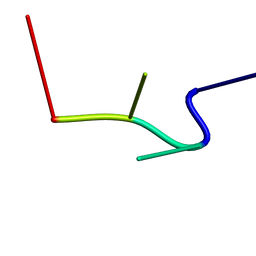 CRYSTAL STRUCTURE OF A BIFUNCTIONAL PROTEIN (CSAA) WITH EXPORT-RELATED CHAPERONE AND TRNA-BINDING ACTIVITIES. 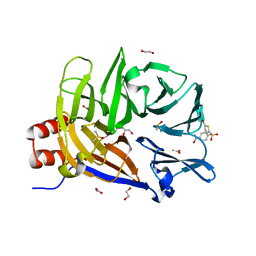 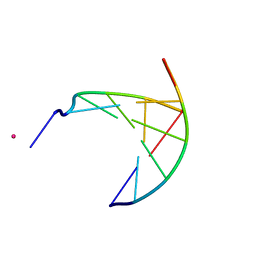 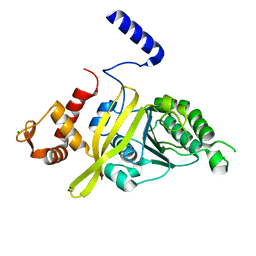 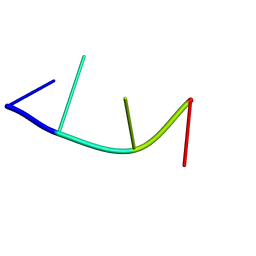 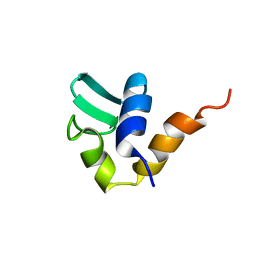 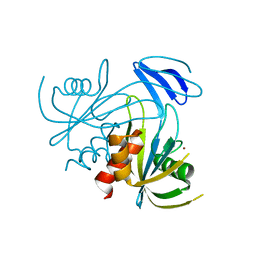 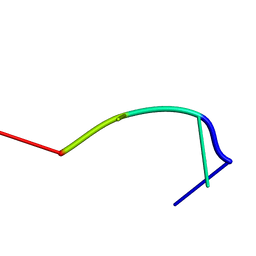 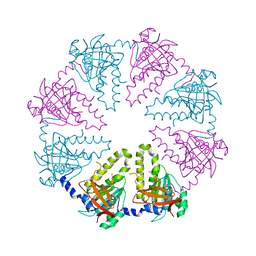 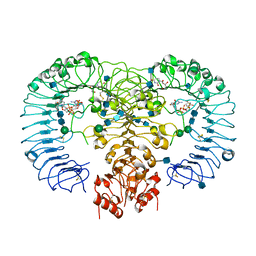 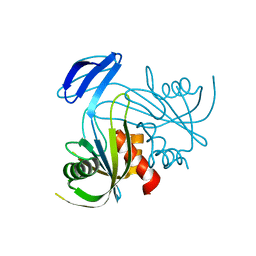 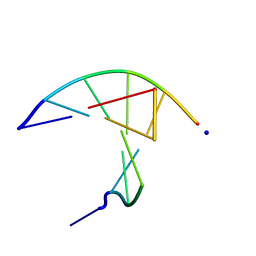 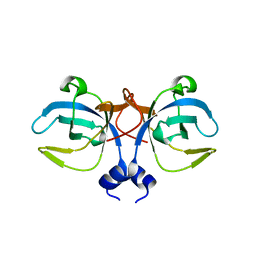 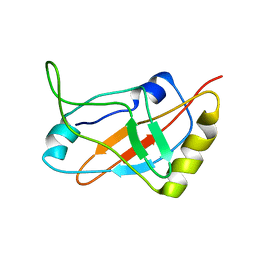 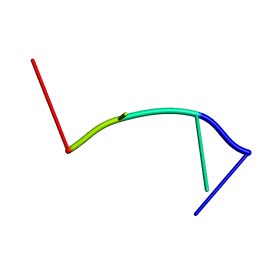 Cite: The crystal structure of the ttCsaA protein: an export-related chaperone from Thermus thermophilus. 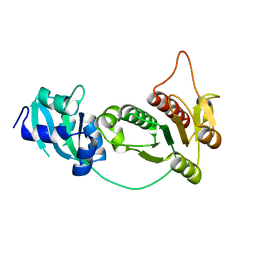 Authors: Masuda, T., Ito, Y., Shibata, T., Mikawa, T.
Authors: Hikima, T., Hiraki, T., Furuse, M., Ikawa, S., Iwasaki, W., Shibata, T., Kamiya, N.
Authors: Takenaka, A., Juan, E.C.M., Shimizu, S., Haraguchi, T., Xiao, M., Kurose, T., Ohkubo, A., Sekine, M., Shibata, T., Millington, C.L., Williams, D.M. 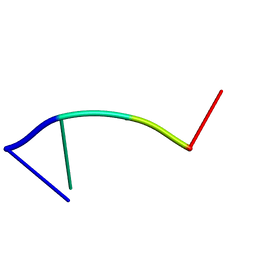 Authors: Tanji, H., Ohto, U., Shibata, T., Taoka, M., Yamauchi, Y., Isobe, T., Miyake, K., Shimizu, T.
Cite: An interaction between a specified surface of the C-terminal domain of RecA protein and double-stranded DNA for homologous pairing. Authors: Nishinaka, T., Ito, Y., Yokoyama, S., Shibata, T.
Cite: An extended DNA structure through deoxyribose-base stacking induced by RecA protein.